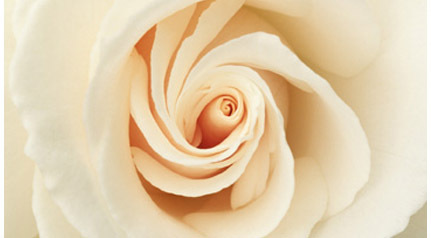 We are so glad you have found our Salon Web Site! We hope you Enjoy browsing through our site. 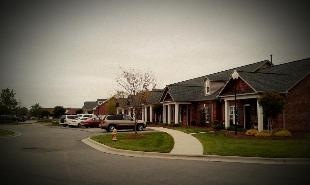 Give us a call TODAY for an Appointment 336-764-5559. We have Tons to offer you! 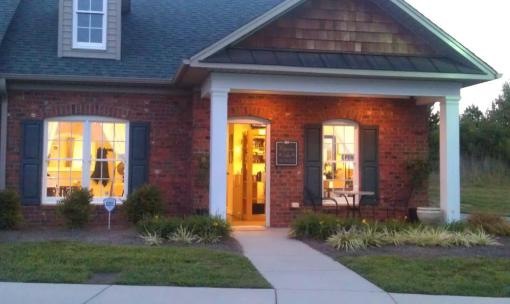 We are located in a Commercial Business Unit #505 here in "The Oaks at Millers Creek" and looking forward to seeing you here at Waterview Salon!We are at the Forsyth/Davidson county line in Winston-Salem known as (Arcadia). 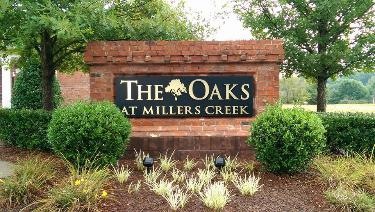 Take the first LEFT Behind the restaurant into "The OAKS at MILLERS CREEK"
we are the last Brick Business Office condo unit #505 on the left at the pond. The Business parking lot area in which we are located.